Until the past three years, computer science degrees online were very rare. These days more and more schools offer online computer science degrees. Recently even some big name schools have begun offering online computer science or computer engineering degrees. But which of these programs is good? Which will deliver a valuable degree at a reasonable price? We answer these questions in our ranking of the top ten best value online computer science and engineering degrees. For our ranking we evaluated the programs based on tuition, graduation rate, 20-year net return on investment, and standout features. A more in-depth explanation of our ranking methodology is available at the end of the ranking. 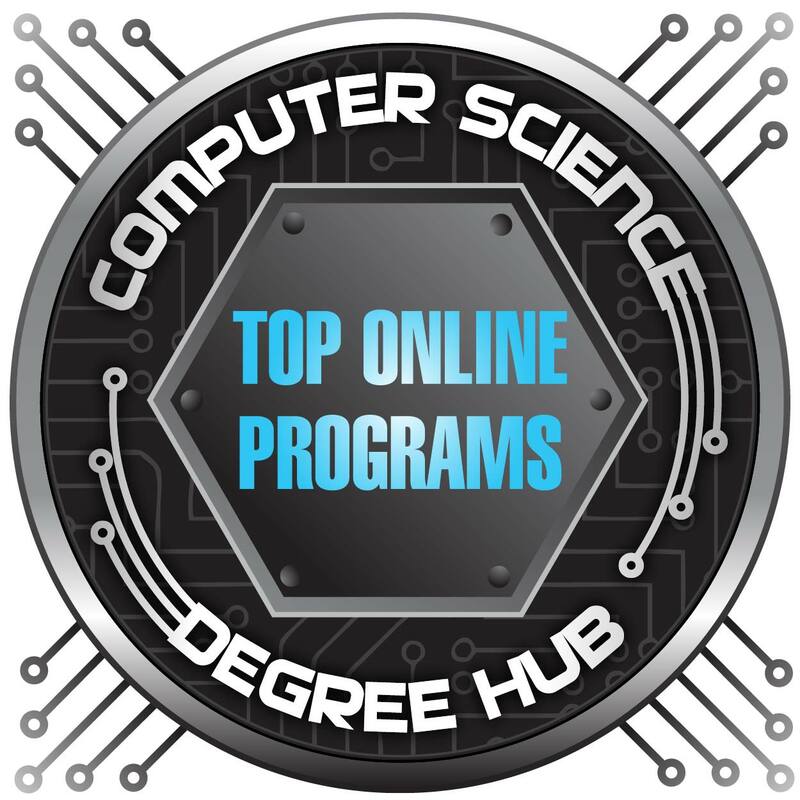 The bachelor’s in computer science degree online at Auburn University is a degree completion program and is 100% online. The program is 60 credits (you transfer in the other 60 credits) and can be completed in just two years. The program is delivered two courses per 7.5 week term over five terms in the year. 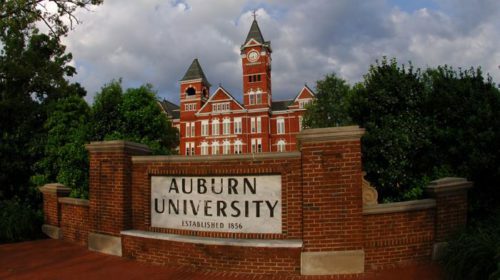 Auburn is one of the top 50 schools in the United States according to U.S. News and World Report and top 60 for undergraduate engineering. Kiplinger rates Auburn among its top 50 best values among public colleges. The low tuition is available to both in-state and out-of-state students. 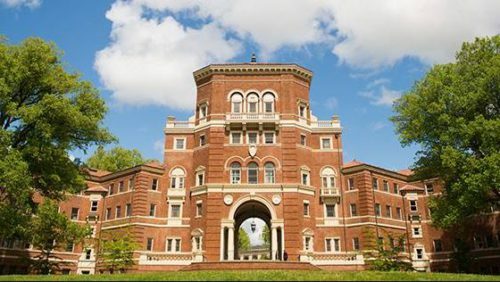 Oregon State University’s online computer science degree is a post-baccalaureate program. The 60-credit program is designed specifically for students who already hold a bachelor’s degree, or all the credits necessary for a bachelor’s degree besides the computer science credits. There is a fast track program available that students can complete in just one year of full-time study online. OSU is ranked among the top 150 national universities by U.S. News and World Report and #70 for best undergraduate engineering programs. All students pay the same low tuition regardless of their residential status. 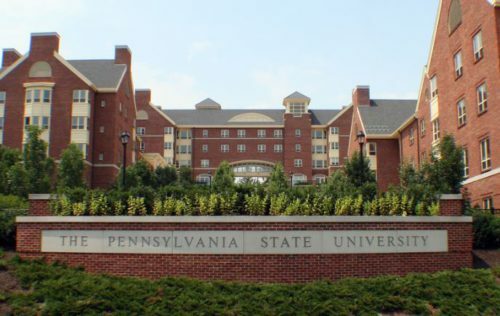 Penn State’s world campus is ranked #8 in the United States among best online bachelor’s programs. The online programs offered by Penn State feature rolling admissions, an 88% acceptance rate, and only require a 2.0 high school GPA. The full 126-credit bachelor’s in computer software engineering is available online. Graduates have taken jobs as computer systems analyst, user interface designer, video game designer, project manager, sales engineer, software testing engineer, and software developer (embedded, web, and mobile). All students pay the same tuition regardless of residency. 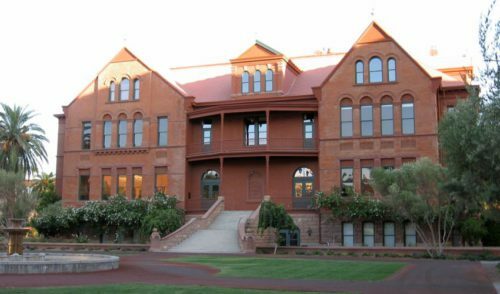 According to U.S. News and World Report, ASU boasts the #4 online undergraduate degree program in the nation. The BSE in Computer Software Engineering is ABET-accredited. All students in the online software engineering program pay the same tuition regardless of residency. Students often pursue jobs in video game development, web applications development, embedded systems, networking, security, and computer system administration. 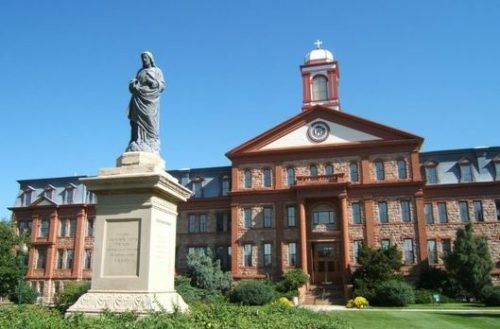 Regis University’s online computer science degree is ABET accredited and offered 100% online. U.S. News ranks Regis’ online bachelor’s programs among the best in the United States. A dual level combined bachelor’s and master’s degree in computer science online is offered at 152 credits. Students will take courses like discrete mathematics, computational foundations, algorithms and complexity, and web database applications. 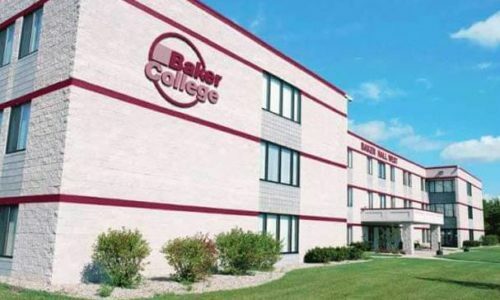 Baker College offers a computer science degree online with concentrations in computer programming, database technology, and mobile application software engineering. There is also a distinct bachelor of science in game software development. Students will take courses like database management and design, systems development methods, and data structures and algorithms. The series covers programming languages, including visual BASIC, C++, Java, C#, and Python. 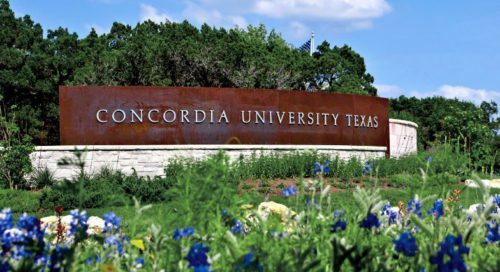 Concordia University’s 128 credit-hour online computer science degree is made up of eight-week courses. Some of the jobs available to students upon graduation are computer programmer, database administrator, computer systems analyst, computer system architect, and software developer. Students who take this computer science degree online will study subjects like discrete structures, software engineering, data structures and algorithm analysis, and a computer science internship. The online computer science degree at Lewis is offered in a 100% online format. This accelerated program targets primarily adult non-traditional students. Those who already have experience with coding and programming can get credit for their experience. Graduates who earned this computer science degree online have found employment as software developers, network engineers, security engineers, web developers, network architects, data scientists, and project managers. 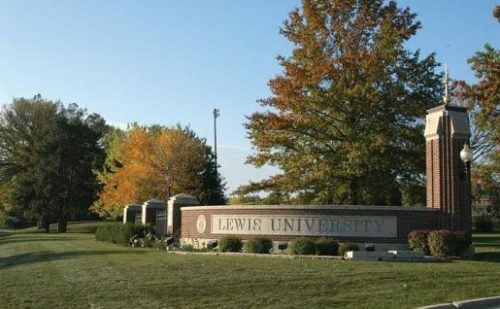 U.S. News and World Report ranks Lewis University #42 among best value schools in its region, and #23 overall among regional universities in the Midwest. Students taking the computer science degree online at University of Illinois at Springfield may choose between concentrations in software engineering or systems security and information assurance. 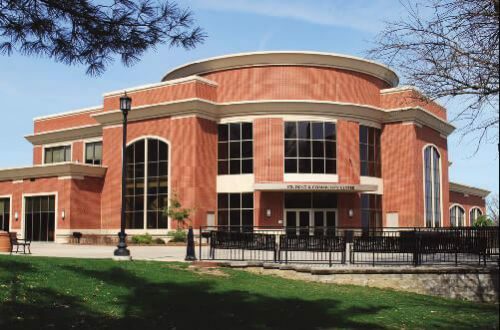 The program offers classes like programming languages, computer organization, introduction to networks, systems programming languages, systems security and information assurance capstone, or software engineering capstone. 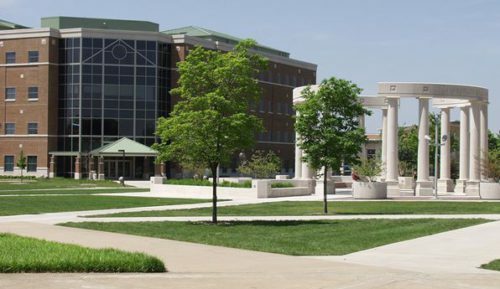 University of Illinois at Springfield is ranked #64 among regional universities in the Midwest by U.S. News and World Report. The main difference between the bachelor of arts vs. the bachelor of science program is in the focus of the general education curriculum. Students taking the computer science degree online will take courses like computer architecture and operating systems, data structures and algorithms, scientific computer programming, game programming, web programming, and mobile application development. Students will also learn programming languages like visual BASIC, Java, and .NET. Computer science is the study of the methods by which computers store, process, and communicate information. Computer scientists develop the algorithms for processing data, they design the languages used to instruct computers on how to process data, and they also develop and employ the techniques and methods used to program computers. Essentially computer scientists are mathematicians who scientifically apply mathematics to the problem of processing, interpreting, storing, communicating, and securing data. It is typical for individual computer science professionals to specialize in just one or two of these areas. Computer engineers take computer science and combine it with electrical engineering. Computer software engineers focus on designing, adapting, and optimizing software to run on specific hardware configurations. Computer hardware engineers focus on the design, development, and construction of all the hardware involved in computing, from microprocessors to supercomputers. There is a lot of overlap between computer science and computer engineering. Computer scientists and computer engineers often work on the same projects, but focus on different aspects of the project. Both play an essential role in the advancement of computing technology. What kinds of jobs can I get? How much do they pay? What skills should I focus on to prepare for a computer science/engineering degree online? Computer science and engineering both have an intimidating reputation as difficult degrees to earn. A solid foundation of fundamentals can provide a smooth transition into the degree. Computer science and engineering are both quite heavy on mathematics. Both professions apply algebra, calculus, and elementary discrete mathematics. Another good idea would be to start learning to code and program before entering the degree. Most computer science and engineering degrees teach C++, C#, Java, and Python. So gaining some experience in any one of these is a great start. Python is often recommended for beginners these days. There are many websites that employ various methods to teach you how to program. Here are a few to check out. How do I finance my computer science degree? Undergraduate computer science degrees online are eligible for all the same financial aid as traditional degrees. FAFSA is a great place to start. Not only can you apply for federal aid there, but you can also research other forms of funding. Scholarships and grants are often available from your university, community organizations, churches, and state government resources. The best strategy is to get as much of your tuition covered by scholarships and federal grants as possible. Then take out federally subsidized student loans to supplement the rest. Finally, as a last resort, you can always take out private student loans as well. These typically have good interest rates, slightly higher than the federal loans, but they’re less flexible when it comes to paying them back. Do I need a graduate degree for this field? Graduate degrees don’t hurt in computer science and engineering, but they aren’t necessary by any means. In fact, it’s likely going to be better for your career if you go straight from graduation into the workforce. Spend some time in the industry, figure out what interests you and what you want to specialize in. Then decide down the line whether or not a graduate degree is right for you. One of the greatest benefits of a computer science online degree is your ability to jump right into the field and be competitive without having to worry about graduate school. Points were awarded in three categories according to the system provided below. In addition to those three categories, we utilized a fourth bonus category to award points for standout features. Standout features can be anything from unique specializations to strong performance in third party rankings like U.S. News and World Report. Tuition and graduation rate information was sourced from The National Center for Education Statistics’ College Navigator. Information on each school’s 20-year net return on investment was sourced from PayScale.com. This concludes our presentation of the top ten computer science degrees online for 2018. 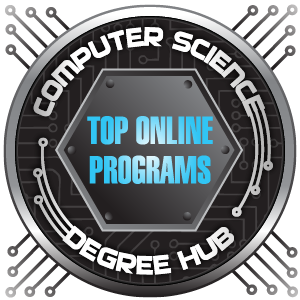 This concludes our ranking of the top online computer science degree programs.